Experience cinema at home with a Philips 7000 series 47" 3D TV. 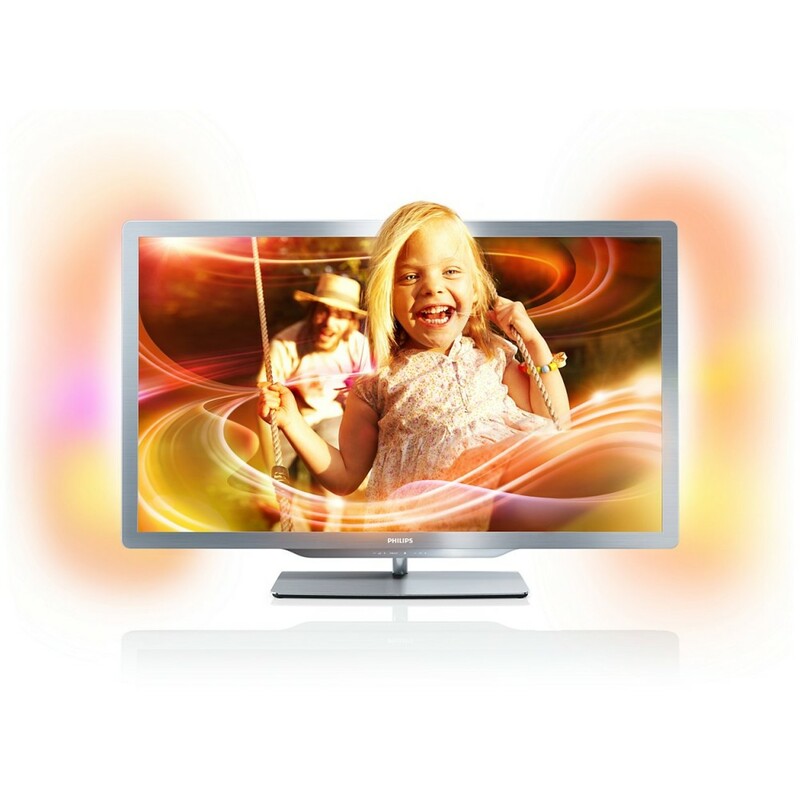 The 47PFL7666 3D TV combines powerful LED pictures and the immersion of Ambilight to deliver an immersive 3D movie experience. Be assured you will always be part of the action. WOW I love this TV, sleek, stylish and affordable. i was going to purchase a Samsung when i come across this bad boy. mint it has every thing i need and more with out braking my bank account. highly recommend buying i love it thanks Car Audio Centre.